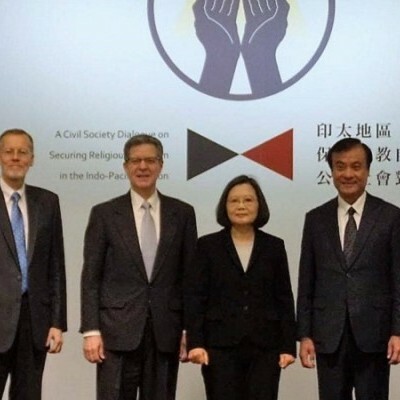 From March 27-April 3, the Institute for Global Engagement (IGE) conducted its annual visit to Vietnam to engage government and faith leaders on religious freedom. The visit focused on Hanoi and the south-central coastal province of Binh Dinh. From March 26-30, IGE held a “Religion & Rule of Law” certificate training program in Qui Nhon city, Binh Dinh province. This was the eighth such training held in Vietnam since 2012. 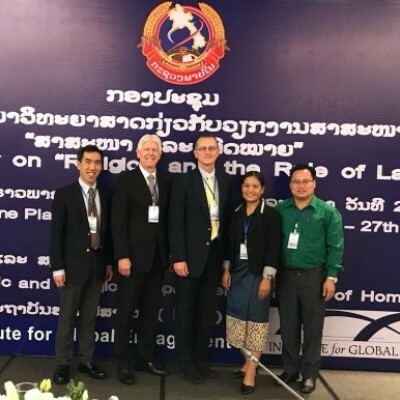 From March 27-28, IGE and the Ministry of Home Affairs (MOHA) of the Lao People’s Democratic Republic co-convened the first-ever national conference on “Religion and the Rule of Law” in Vientiane. 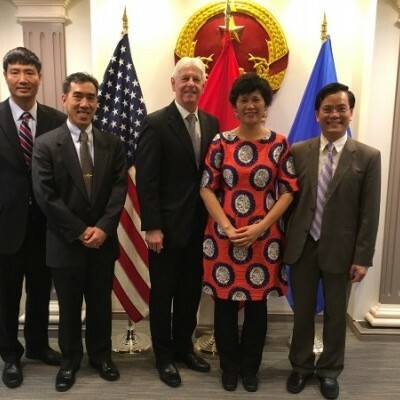 The grant will support the creation of educational resources and building of new networks in key countries where IGE’s relational diplomacy has provided unique access and partnerships: China, Vietnam, Uzbekistan, and Myanmar. Check out the innovative capstone projects that the 2017-18 CWFL Fellowship cohort have developed! 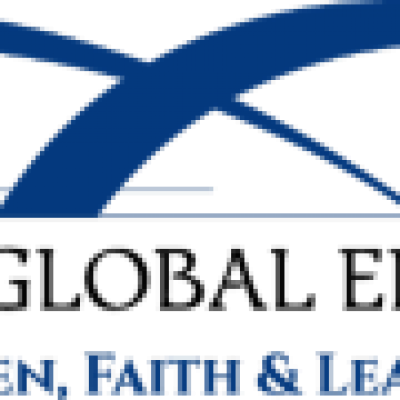 Check out the February 2019 e-newsletter! 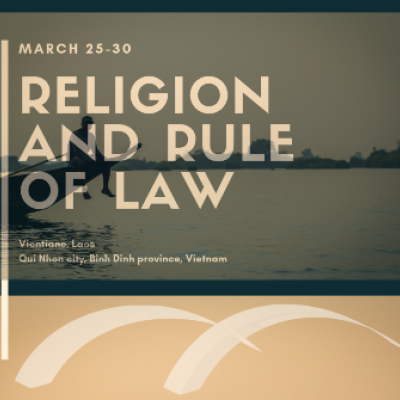 IGE to hold an unprecedented conference on “Religion and the Rule of Law” from March 26-27 in Laos, along with the 8th “Religion and Rule of Law” certificate training program from March 27-30 in Vietnam.